Well Done Engineering Co., Ltd. has developed various products and projects. We can design in different functions for laboratory engineering products & fume hood with wet scrubber or activated carbon. WELL LAB is the band of top quality and service for your laboratory furniture. 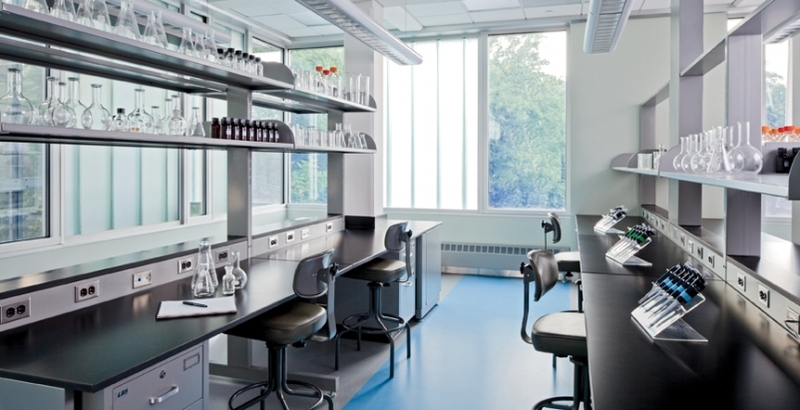 WELL LAB can handle your new construction site, or help renovate your existing laboratory by various product categories and in a cost effective manner.